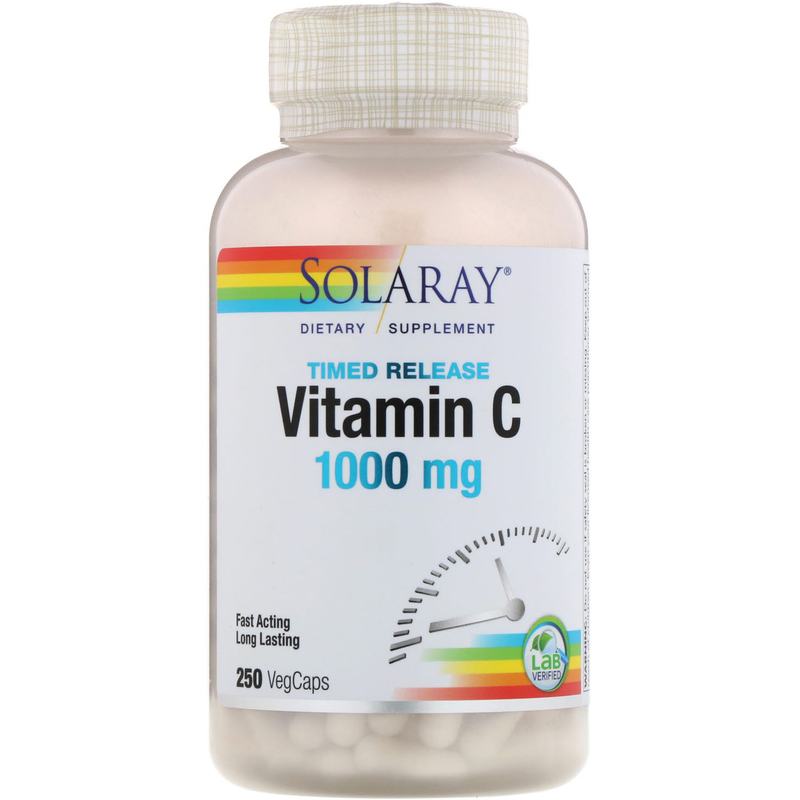 Vitamin C provides antioxidant activity and is intended to help support normal, healthy collagen synthesis, capillary and blood vessel integrity, cartilage and bone development, immune function and nerve impulse transmission. This two-stage, timed-release formula is designed to release half of the Vitamin C in this product rapidly and the other half gradually over a period of up to 12 hours** which may help extend the availability of the Vitamin C to the body over a longer period of time. 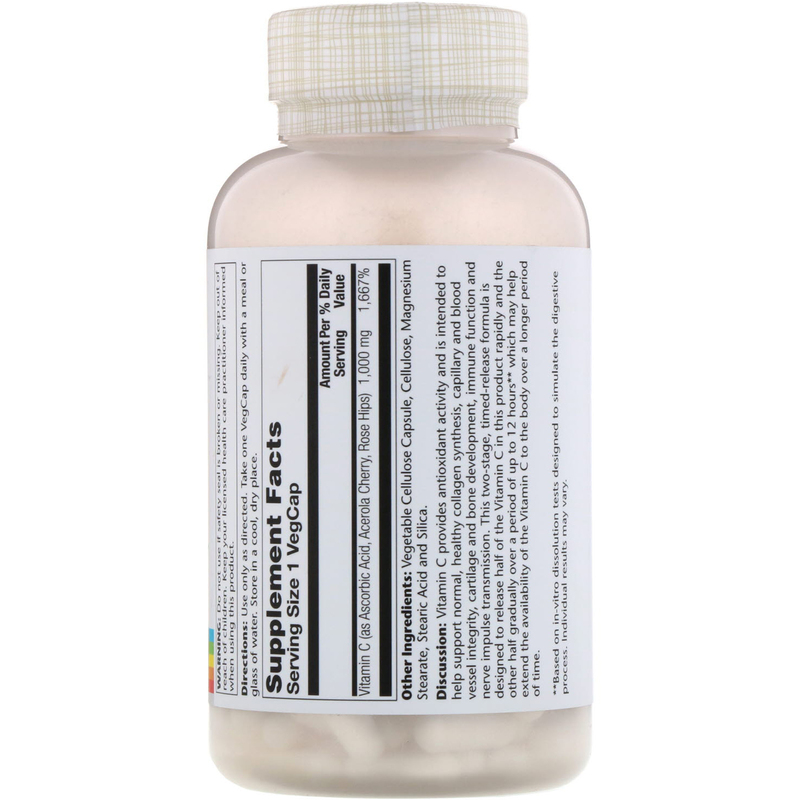 **Based on in-vitro dissolution tests designed to stimulate the digestive process. Individual results may vary.